Explore those things, read books, reconnect, visit places that you might have put on the back burner. Expand your knowledge. Take up a new hobby. Revisit an old one. Be open to new things, people, experiences. 5) Accept the roller coaster ride. Don’t think that getting over a relationship will be easy. It won’t be! But, that doesn’t mean it has to consume all your waking minutes of everyday. Accept that yes, it will feel like you have been to h*ll and back and then around again, but the ride does eventually become less bumpy. 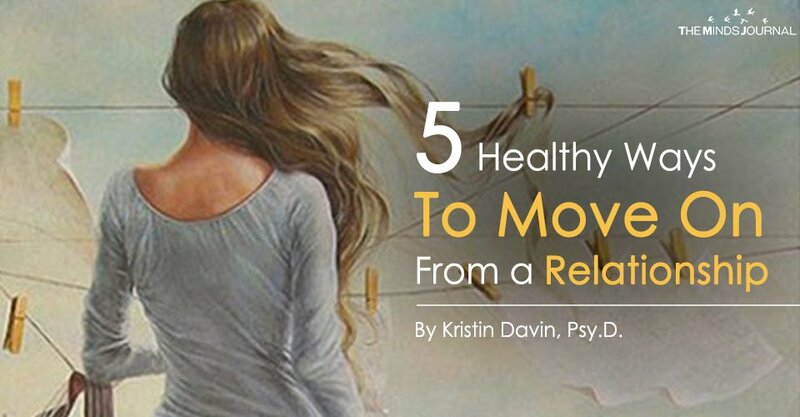 And remember, there can be positive aspects of your break-up such as relief, freedom, empowerment, and optimism for the future. Don’t give up! We have many relationships that will come and go throughout our life until we have one that ends all that. 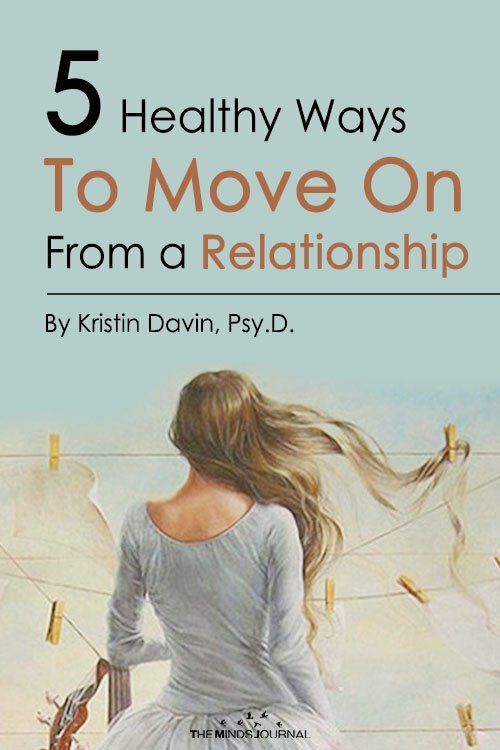 But until then, recognize that the ending of a relationship is painful – but what we do with it, how we grow, and move on from it, is critical. Remember, an ending is also a new beginning. A beginning of finding love again, a continued belief in yourself, your ability to overcome heartache, and knowing that love will undoubtedly come around again. Most importantly, be kind to yourself!